With a broad, bitter background and the unmistakable vegetal nose of celery. 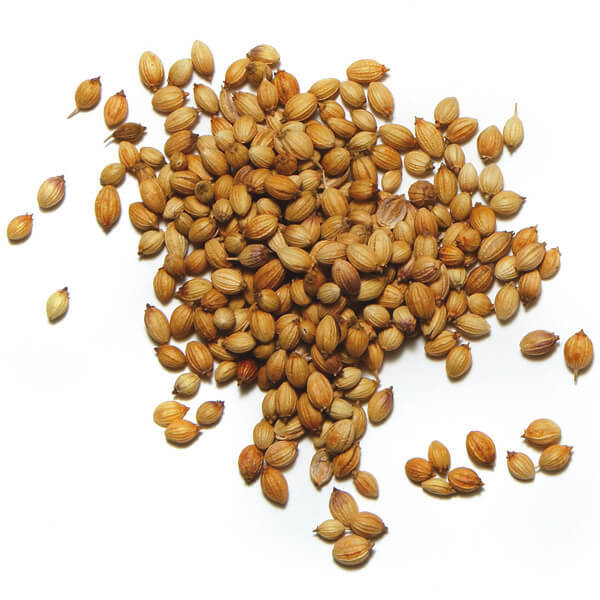 Celery Seed has been an indispensable ingredient in European cooking for millennia. Celery was, in fact, eaten as a spice before it was eaten as a vegetable. 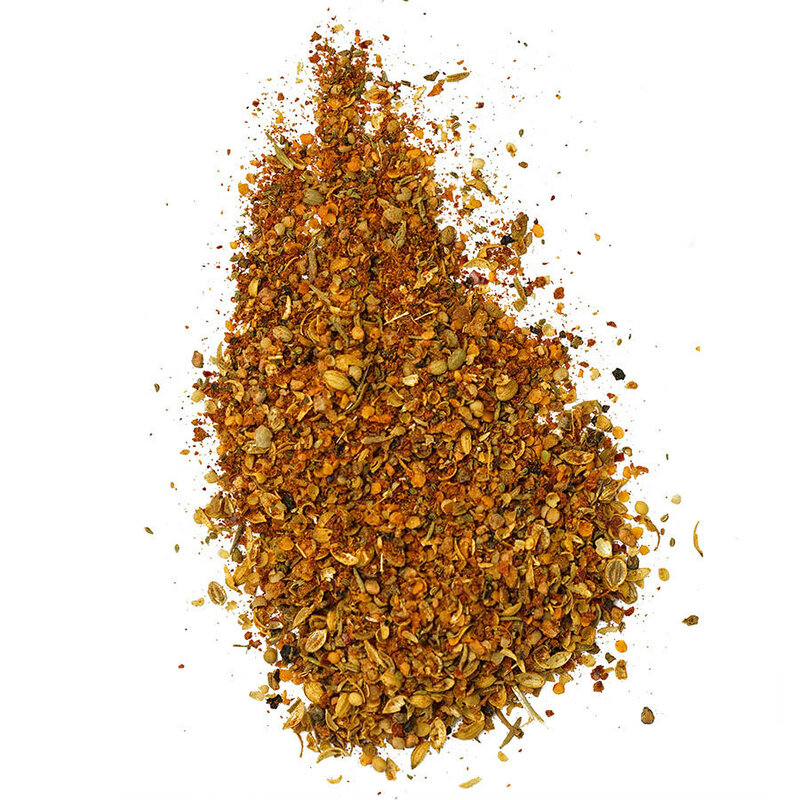 It forms the base of many spice blends, ketchups, pickles, breads, and can even be used for Celery Seed dressing. 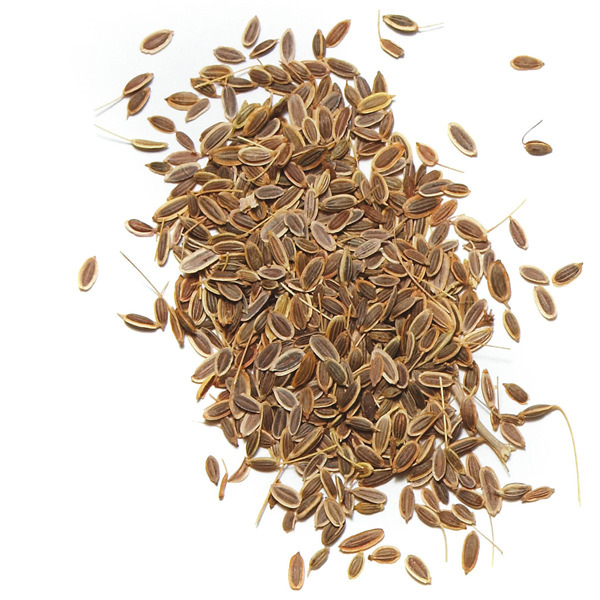 Our Celery Seeds are intense and are guaranteed to improve your Bloody Mary. 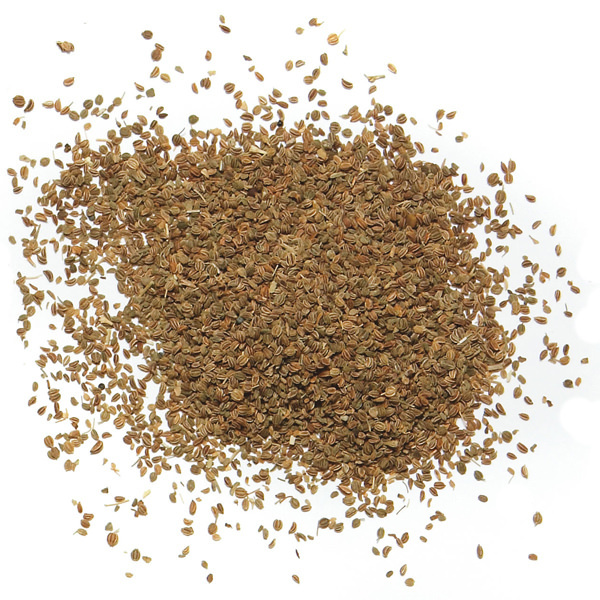 Celery Seed can be eaten raw or cooked, whole or ground. Cooking Celery Seed reduces its bitterness, and leaving it whole imparts an interesting texture.